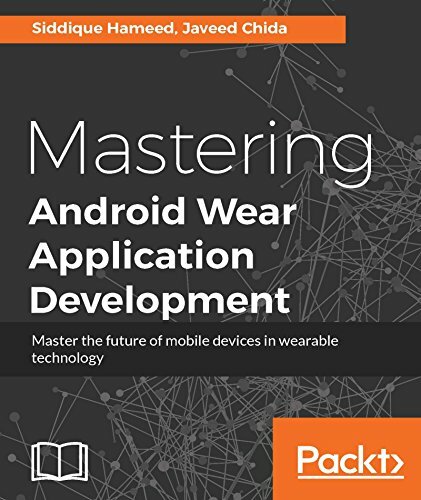 This book is for application developers (the web, mobile, and desktop) who are interested in building new wearable apps, and mobile developers who already have apps on iTunes or Google Play Store and are looking to provide Android Wear support for their existing Android or iOS apps. Wearable technology is the future of mobile devices. It looks set to be a breakthrough technology, just like the iPad was before it. With the Apple Watch being widely regarded as a success, all eyes are now on Google to provide a similar device for its users. Keep your skills ahead of the competition and be one of the first to fully understand this powerful new trend. 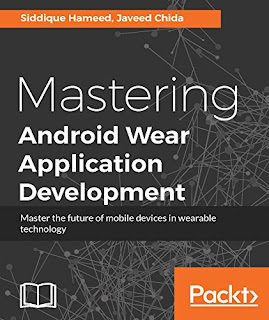 This book will give you a very solid understanding of the philosophy, thought process, development details, and methodologies involved in building well-designed, robust Android Wear applications. We cover the advantages and disadvantages of the wearable computing paradigm and provide a good foundational knowledge for you to build practical, real-world wearable apps. You will learn about the various tools, platforms, libraries, SDKs, and technology needed to build Android Wear apps. By the end of the book, you will be an expert in building Android wearable apps. This one-stop professional tutorial will teach you everything you need to know to begin designing and developing applications for this exciting new technology. Every step from development through testing to deployment is explained in depth.